2019 Fuso Fighter 1024 Lwb tray Call FOR A great Price Today! Are you looking for a 6.5m Traytop truck TODAY? 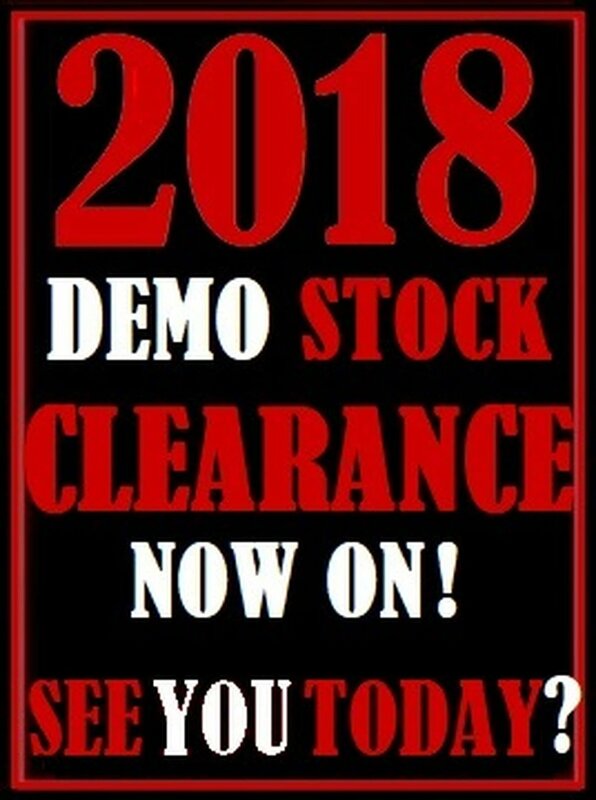 GREAT SAVINGS NOW ON READY TO GO- NEW & DEMO STOCK So Call Or Message NOW & SAVE SAVE SAVE At Trucks Adelaide - Across The FUSO Range! 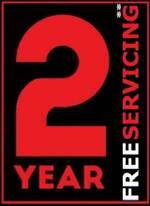 Then you save again ALL DAY with; FUSO FIGHTER 1024 Class leading Service! 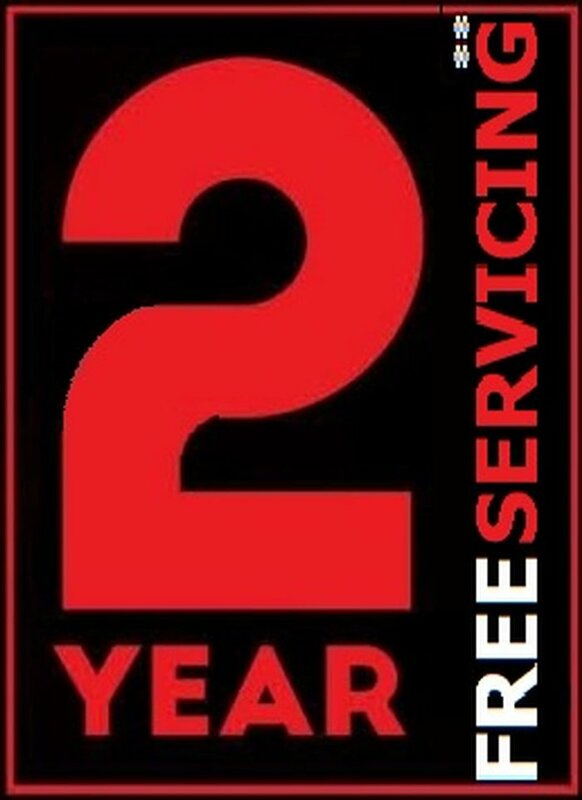 ALL DAY with 30,000km service intervals*reducing maintenance costs. 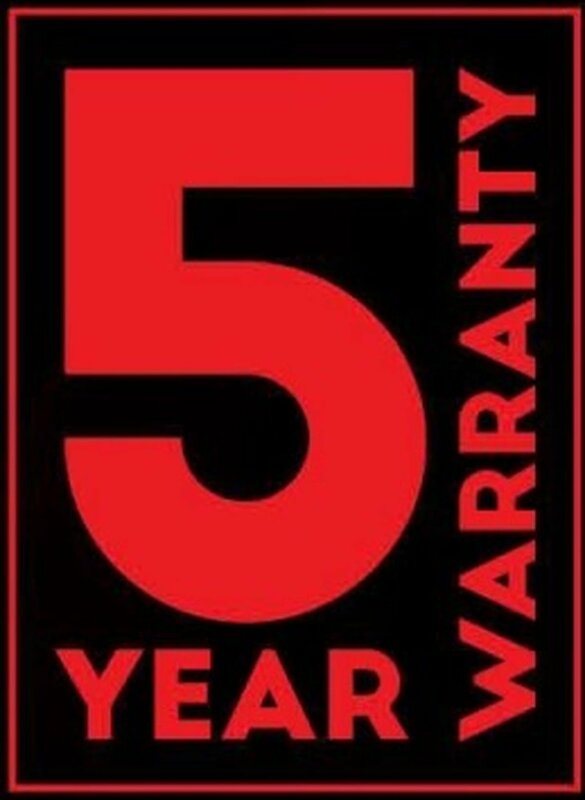 Class Leading Warranty! ALL DAY with FUSO5 Year 300,000km 6,000hr WARRANTY* Class leading Comfort! ALL DAY with Super Space Cab, ISSRI Seat for the Pilot and Keyless Remote. Class leading Engine! ALL DAY with FUSOs Big SIX Cylinder 6M60 Turbo I/C Common Rail Engine. Class Leading Emission! ALL DAY with only SCR technology with NO DPF or EGR Burn Offs Required! Class Leading Safety! ALL DAY with Door Transom & Rear Quarter Windows Class Leading Braking! ALL DAY with Air ABS plus ABA & Exhaust Brake. Class Leading Driving! ALL DAY with Hill Start System Class Leading Cruising! ALL DAY with Cruise Control Class Leading SAT/Nav and Connectivity! ALL DAY with Fuso Multi Media Unit that includes Maps with heavy vehicle weight, length, height & hazardous selectable restrictions with 3 years of Map updates. Bluetooth hands free phone connectivity, Digital radio DAB+ and CD/DVD player , (AM/FM is also std), USB port for iPod & other devices, 6.1-inch LCD colour display with touch screen control, reversing camera compatible (Up to 3 Camera can be displayed) And all this packaged with, Class Leading Finance! ALL DAY with FUSO (FAST TRACK) EASY FINANCE Available (TAP) so you can get you into your truck quicker. It’s Too Easy if you are; a property owner, have been in business for over 3 years and have a clear credit history? You could gain instant approval for up to $250,000 with Fuso Financial*. And Ask About GUARANTEED BUY BACK GFV and Agility Finance. Get yourself into a brand new Fuso Fighter 1024 complete with 6.5mtr steel tray! At A Glance : 10400kg GVM 16000kg GCM 7.5L 6Cyl 240hp Turbo Diesel 6 Speed with Air Assisted Synchro Manual Sumo Extra Space Cab ABS Brakes ISRI Air Suspension Seat Cruise Control & Hill Start System Driver’s Air Bag and Seat Belt Pre-tensioners Keyless Central Locking & Electric Windows LH Transom Window Fuso Multimedia Unit Cup Holders (4) Rear Quarter Glass Engine Idle Speed Control Call one of our friendly Sales Team today!